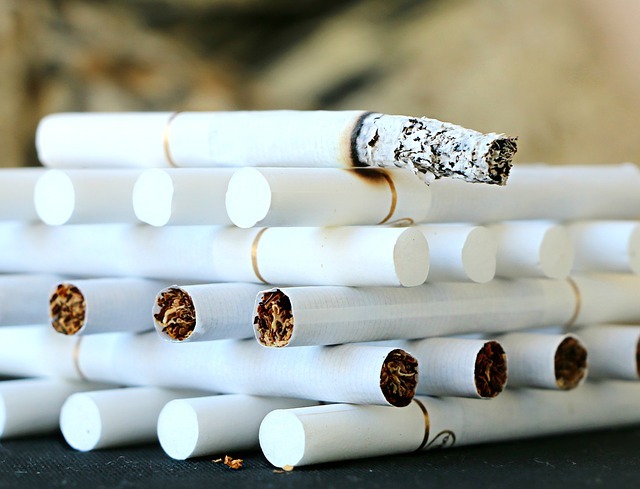 Addiction is extremely common, and affects people from all walks of life. In fact, Harvard Medical School says that nearly one in 10 Americans is addicted to a substance like alcohol, tobacco, or prescription drugs. The best CBD oil products for addictions depend on the addiction. For smoking, we’d obviously recommend a vaping product. Your most effective approach would be vaping plus an oral tincture doseage. 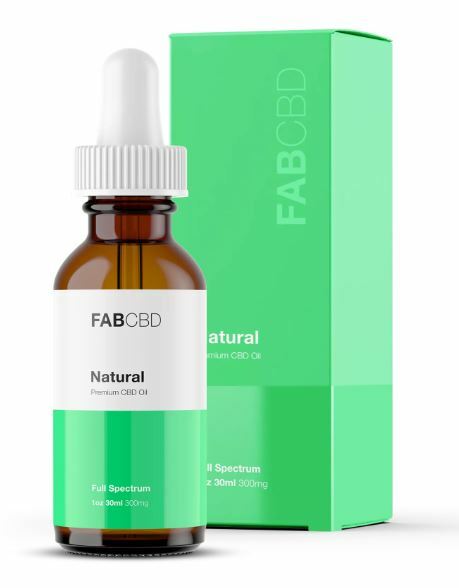 If you’re not into vaping, or don’t have a smoking addiction, almost all other addictions would be best aided by CBD using an oral dosage, taking it like a daily supplement. The National Institute on Drug Abuse (NIDA) reports that opioid overdoses take the lives of 90 Americans every day, and cannabis may be one of the keys to battling the opioid epidemic.States that permit medical cannabis have 24 percent fewer deaths by opioid overdose than states that do not. Cannabis may also support people who are trying to quit using opioids by helping with withdrawal symptoms. CBD in particular has been shown to reduce drug-seeking behavior. This could be because CBD provides relief for symptoms that introduce people to using opioids, like chronic pain. Unlike opioid painkillers, though, CBD helps people to manage pain without getting them high.